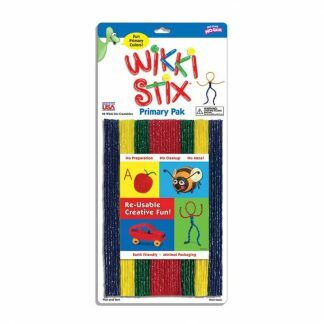 Ideal take along activity, Primary Wikki Stix provides endless opportunities for creative play. Bright, colorful, and non-toxic. Primary Wikki Stix bend easily. 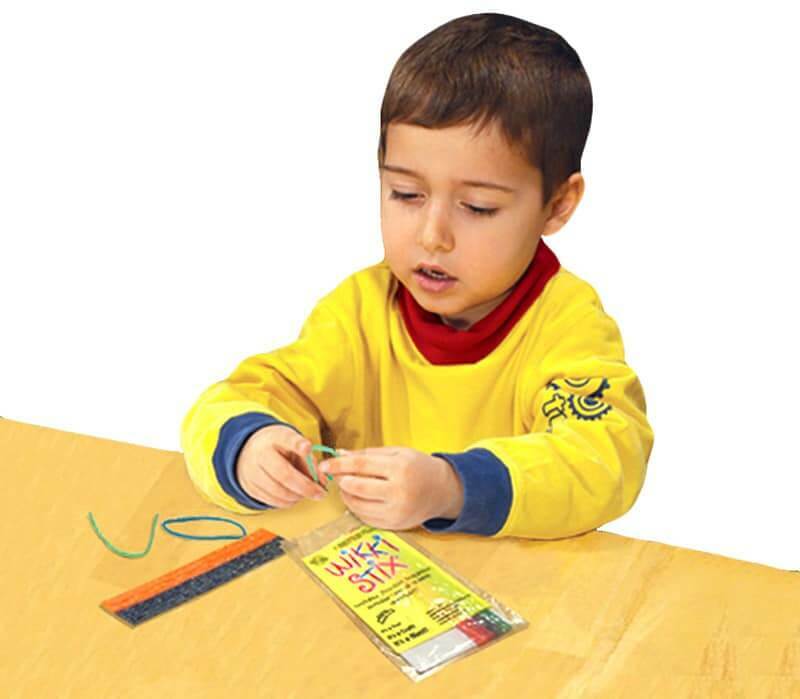 So that children can readily create not only pictures but also three dimensional objects. 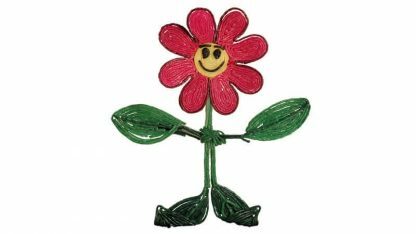 From simple stand-up stick figures to complex animal replicas. If you can imagine it, you can create it. Infinitely reusable. No batteries required. Compact and lightweight. 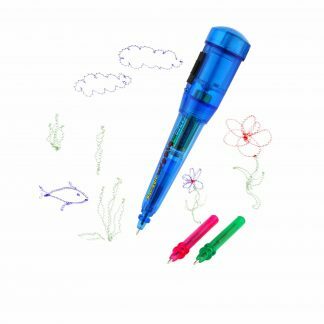 Easily tuck into a purse or backpack for quiet, on-the-go play. Available in 48-count packages in neon as well as primary colors. 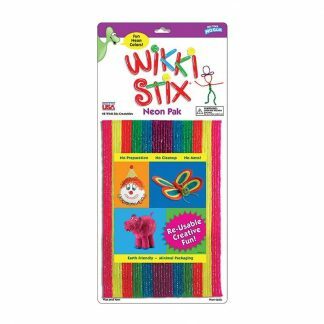 Using Wikki Stix to outline shapes allows blind or visually impaired children to participate with their peers in activities, such as coloring, that sighted peers enjoy. 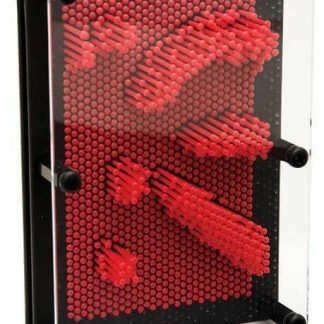 They’re also an easy way to create tactile graphics. 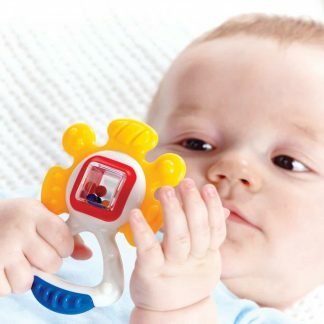 Teach basic shapes, letters of the alphabet, and numbers to those with low vision. Also use Wikki Stix to teach mathematical concepts, such as size order, and symbols as well as for patterning and sequencing.